You know what time it is! When I love something I love to share it with you guys. Both figuratively and literally. 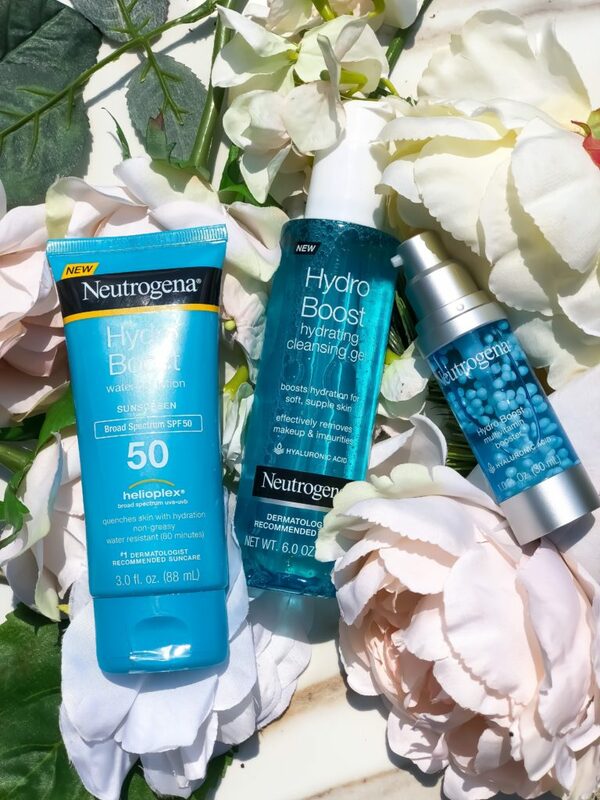 Lately, I’ve been all about healthy skin and thanks to these drugstore goodies my skin is in tip top shape. So why not share the wealth? My Target Beauty Box is Here! Well that was fast! I ordered the Target Spring Beauty Box Monday afternoon and Saturday morning it showed up to my doorstep. Thanks Target! Not just for the quick ship but also for having such an amazing deal. This year’s Spring Beauty Box was a steal! Order Your Target Spring Beauty Box Today! I received yet another free beauty bag from Target! This time they sent out a cute Contents by Allegro blue printed bag filled sample goodies!